Vietnam being a popular vacation destination with close to 8 million people from all over the world visiting Vietnam each year, not many know that Vietnam is also one of the top censors of the Internet and the 2nd prison in the world for bloggers and cyber-dissidents, after China. Therefore using a reliable and safe VPN in Vietnam is not a luxury, but a must. Le VPN in Vietnam provides ultra fast connection speeds for Vietnam and South East Asia, providing unlimited traffic and a stable VPN connection at all times. If you are looking to secure your connection and to protect your online privacy with a VPN, simply connect our Le VPN server in Vietnam, change your IP to a Vietnam IP address and enjoy our Vietnam VPN service! Do you wish to access Vietnam-only websites but are staying outside the country? Le VPN for Vietnam allows you to easily unblock any Vietnamese TV website from anywhere in the world. Some Vietnamese media and television websites impose geographical restrictions on viewing their content. Others use regional restrictions to limit access to their online content to users from anywhere outside Vietnam. 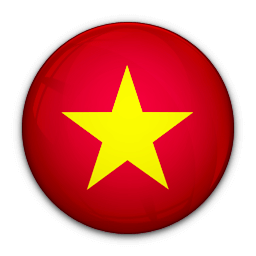 With a Vietnam VPN by Le VPN you can easily bypass any Vietnam-only online media website restrictions, giving you the option to watch Vietnam TV from abroad. 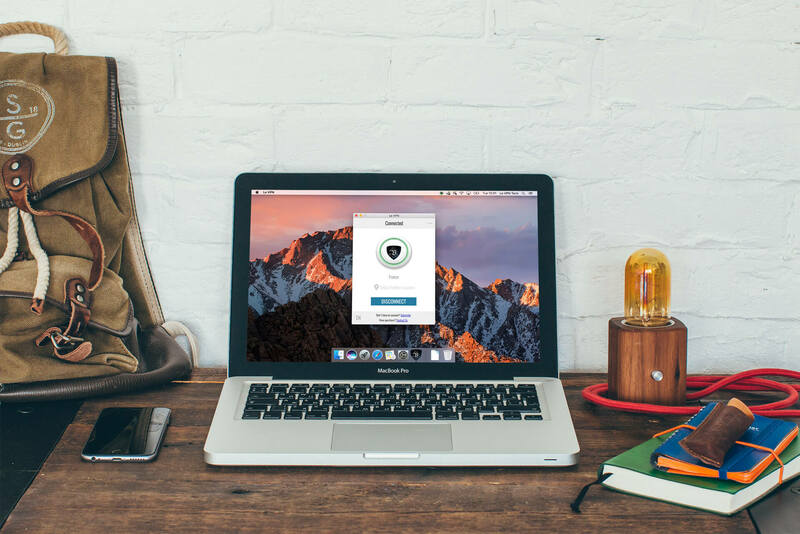 For anyone who lives in Vietnam who often or even occasionally travel outside of Vietnam, Le VPN offers many more advantages. Occasionally when traveling we need to access certain geographically-restricted accounts, from online banking to simply music streaming accounts that may restrict certain content. Such websites often restrict all access from abroad for security or other reasons, which can be very inconvenient when you travel. With a Vietnam VPN service you can now virtually live in Vietnam, even if you are staying hundreds of miles away. 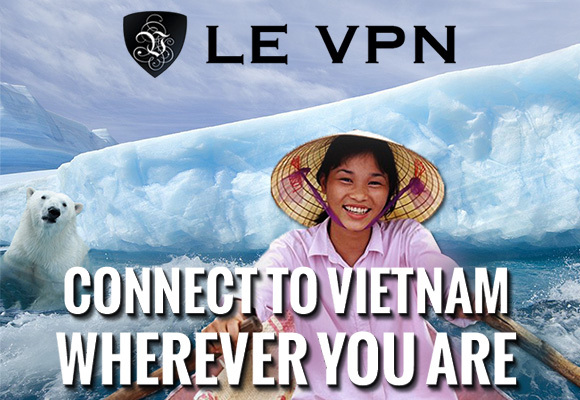 With a Vietnam IP address provided by Le VPN, you can now easily access all content as if you were back in Vietnam. By connecting to Le VPN and choosing a Vietnam IP, you’ll be able to gain unlimited and unrestricted access to any website you wish, no matter where you are in the world. Get a Vietnam VPN included with the Le VPN Premium package! Getting a Vietnam VPN service is very easy, as the Vietnam VPN, along with VPNs for 113 other countries, is already a part of Le VPN Premium package.